Emirates Equestrian Centre started its operation in 1983 with an aim to provide the best equestrian sports to the residents of Dubai. It is the only centre in the Middle East which is fully approved British Horse Society (BHS) and has a proper training centre which is run under the supervision of professional staff. EEC offers show jumping and dressage. They have also started organising various events which have become more popular in the city. In the last two years, the management of Emirates Equestrian successfully hosted twenty-eight events. In this article, I have provided detailed information about Emirates Equestrian Centre. 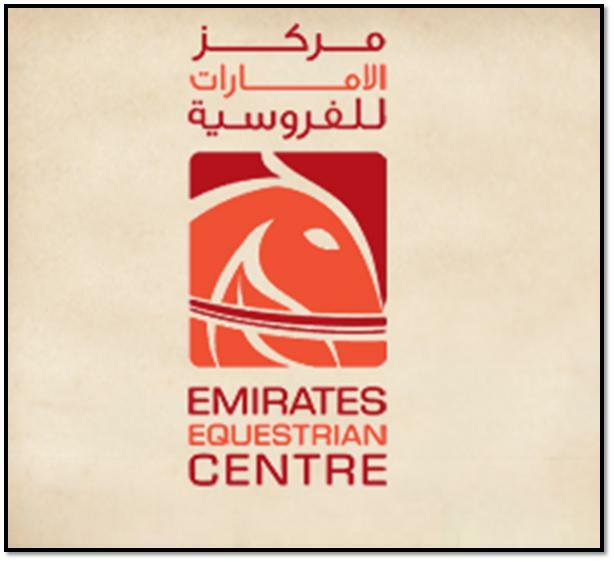 Emirates Equestrian Centre offers various services to all their customers. Huge stabling facilities for the horses which you can take advantage of the excellent stabling facilities that the Emirates Equestrian Centre offers. These are state of the art facilities which are second to none. Proper care is taken of all the horses while providing American barn system and fully air conditioned boxes. All the care provided is top notch and only the best facilities are provided to the horses. Using a high tech American barn system which is air conditioned can be a big plus during the scorching summer heat. Course including water fence, banks and ditches provides explicit environment for those who want to have coaching lessons or a hire. You and your family members can definitely enjoy the excellent facilities being provided by the Emirates Equestrian Centre. The coaching or training lessons are perfect for anybody that is interested in starting to ride or may have some level of experience already. The centre has a café where delectable food is served. After a nice afternoon of riding or getting some lessons, you and your friends or family members will have a great time sitting at this delightful cafe to enjoy something nice to snack on. Don't forget to have your favourite coffee as you relax. Shower and toilet facility is also available at the café. It is a nice facility to have after being out on the course riding for countless hours. You can use the shower and toilet facilities to freshen up before having something to eat and relax. From Saturday to Thursday, the operational hours of Emirates Equestrian are between 7am to 7pm. In order to get lessons, you have to visit between 7am to 11am, and 4pm to 7pm. Emirates Equestrian Centre neither has a bus station nor a metro station in its close proximity, so a visitor to this centre has to flag down a cab or to go by car in order to reach there.